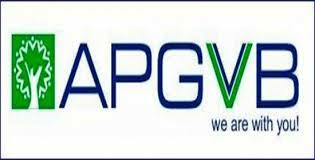 Andhra Pradesh Grameena Vikas Bank (APGVB) has released the Interview Results of it's Officers Scale I 2nd Phase Recruitment 2015. Earlier, the bank has invited online applications from eligible IBPS RRB CWE III qualified aspirants for filling up of above mentioned posts from 1st July 2014 to 16th July 2014. Based on the received applications, the bank has shortlisted several candidates and conducted interview for them from 26th August 2015 to 3rd September 2015.